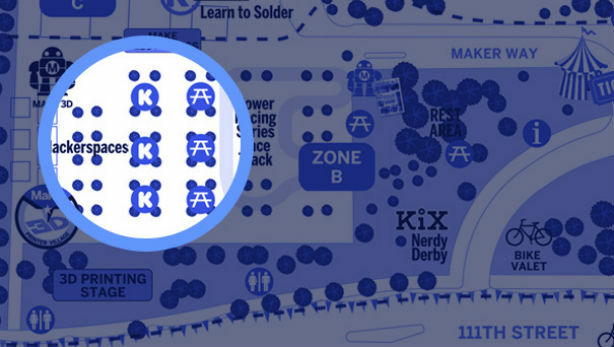 Saturday, September 20–21, CUT/PASTE/GROW will host workshops at World Maker Faire 2014 in NYC thanks to the folks at Kickstarter! We’re excited to join a host of other great Kickstarter makers there, including some friends in the art-and-science world. We’re also delighted to bring Maker Faire visitors two hands-on bioart workshops, with artists Ellie Irons and Nikki Romanello. If you are planning on coming out to the New York Hall of Science in Queens to check out the Faire, please stop by and say hello!